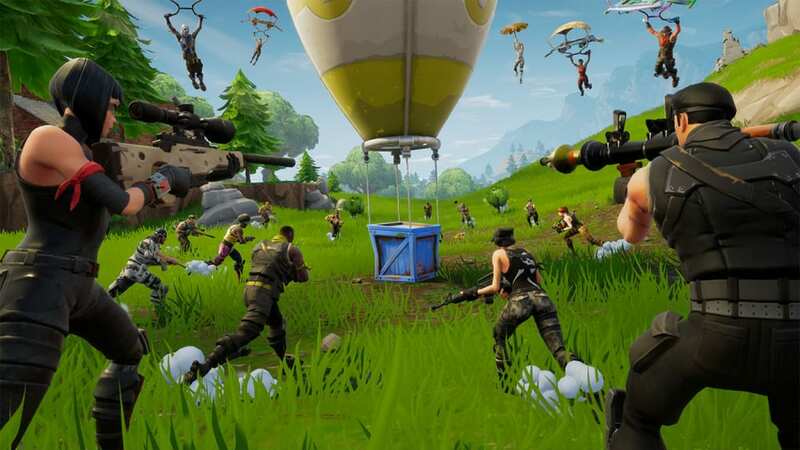 Fortnite’s brand new patch, patch v6.30, has arrived and with it comes a new mode: Food Fight. In the description is an announcement of the arrival of the mounted tourret, which will be coming to Battle Royale. Fixed an issue where players would occasionally be granted a point incorrectly at the start of match and it would disappear after the match. Fixed an issue where teammates would sometimes fail to queue into a match together. Fixed an issue where matches would start with fewer than 80 players.